...Where the love for learning grows! Hello! 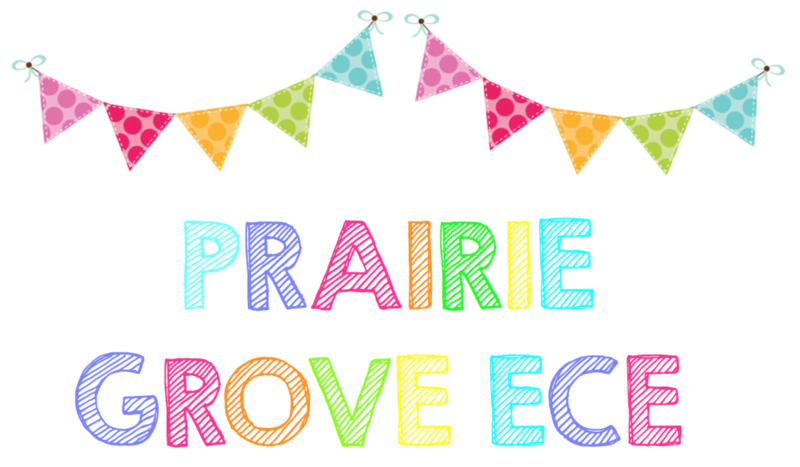 and welcome to the Prairie Grove Elementary Early Childhood Education resource page. This page is monitored and edited by Rebekkah Jensen and Elizabeth Ershen. Please let us know if you have any questions or concerns. It is so important to keep communication open between us and we would love to talk with you whenever you feel the need. When using the contact box, your message will be delivered directly to one of us. Please allow 24 hours for a response. Thanks and we look forward to hearing from you!